Hi! I am Pastor Doug. Welcome to this website and to this congregation. It is good to be together in worship, in community and in ministry. Our aim is to live in the grace of God, to serve with the compassion of Jesus and to share the joy of the Spirit. 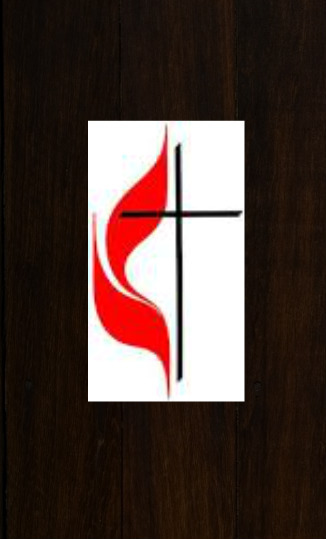 I have been pastor with La Habra United Methodist Church since July of 2014. My wife, Kris, and I grew up here. It is a priviledge to return and help in the place that gave us our start. My ministry began in 1980 and I have been with congregations in Ventura, Fillmore, Joshua Tree, Yucca Valley and Glendora. It is my core belief that God helps each of us find our strengths and helps us to share those strengths in service with others. In my free time I enjoy walks, researching family history and stories, reading, spending time with our family and enjoying the simple pleasure of time with Kris.